The Tuskegee Airmen changed the course of history in the military and civilian equal rights for the United States of America. The Presidential Order given as a result of the Tuskegee Airmen was instrumental in establishing Civil Rights legislation and laws of freedom for years to come. 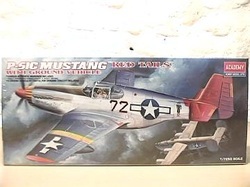 The Tuskegee Airmen (or Redtails) were trained to fly at Moton Field, Tuskegee, AL. However, their combat training was given at a specially developed base in Macon County, known as "Shaw Field". 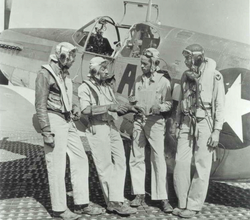 This site will attempt to form a collective of the Tuskegee Airmen's history and current events. We are all in deep appreciation of the sacrifices they made for us all to live in freedom. Official YouTube Video Channel of the United States Army "For Love of Liberty" initiative. "The Road Paved from Tuskegee"
A New York Times video on the history of the Tuskegee Airmen.